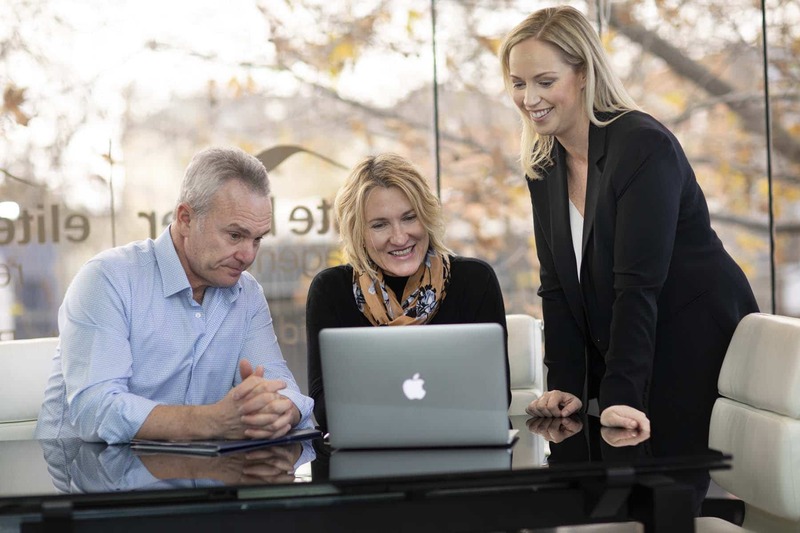 Effective, efficient and informed property management, Elite Property Rentals highly regarded team provide end to end management for our clients by sourcing quality tenants, appointing reliable third party trade assistance and delivering top tier reporting services. You can be confident that our team works hard taking care of every detail to help your property grow. Timely communication to both tenant and landlord. All staff have local experience of the Melbourne property market. Available in our Brighton or Hawthorn office to provide advice or to answer any queries you may have in person. At Elite Property Rentals we believe that quality and consistent property management by professionals is worth every cent, removing stress and saving the time and energy that it takes to care and maintain a rental property. A good property management business will get the most out of your property asset, keep the tenants in place and ensuring that they renew their tenancy year after year. At Elite Property Rentals you can be sure of the highest level of care of your property. All our properties are managed by managers, not by a junior staff member, and in the local branch rather than a remote office. Our managers have a full understanding of property legislation, follow rigorous procedures and have access to a wealth of support from other professionals. They are contactable 24/7 ensuring that if emergency situations arise, they can be dealt with swiftly. We inspect properties as well every 6 months or earlier if and when needed.